We know there are some practices that use shared logins which will not be supported by the required implementation of 2SA. We understand that this will require these practices to amend their subscriptions. 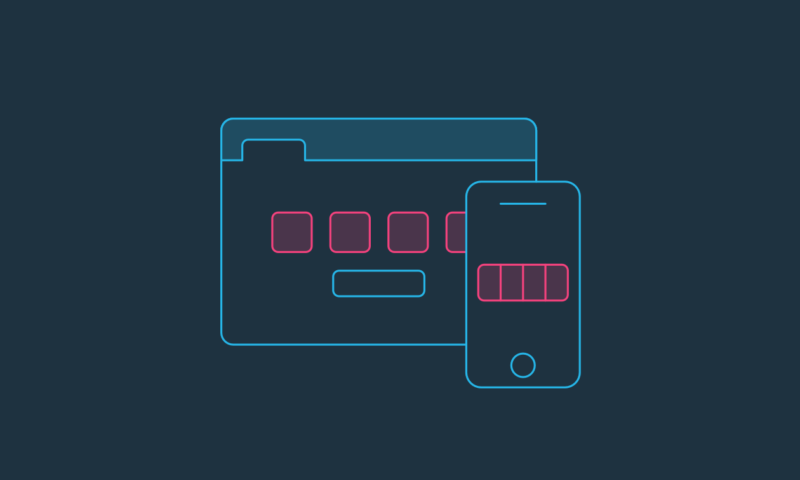 If you need assistance to amend your subscription, please contact: support@xero.com.